Earth Day is next Saturday, April 22. Yesterday I went on my favorite walk and took photos. There was a light rain and moments of sun. It was a great day to be outdoors. This weeks photo challenge celebrates Earth Day, look here for more photos. 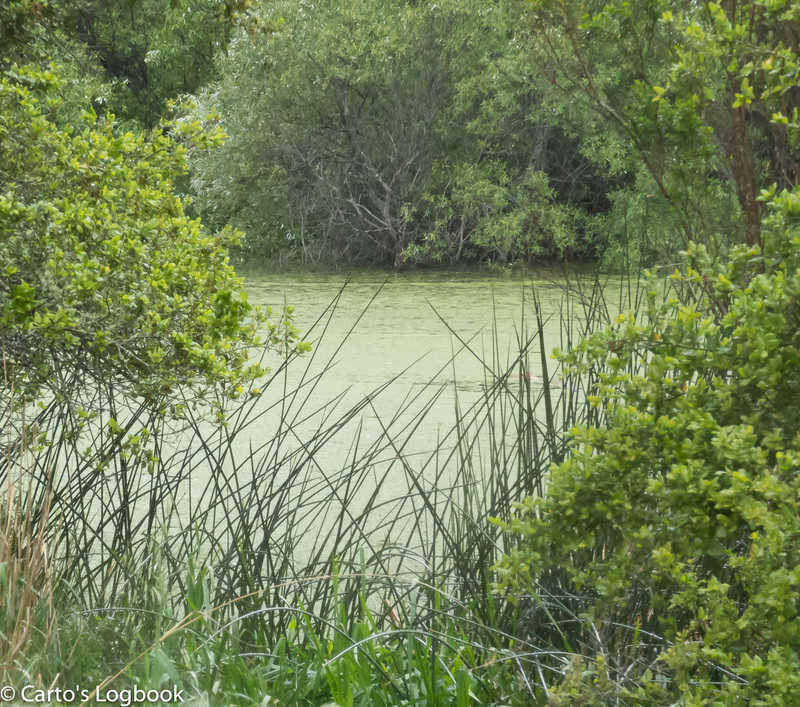 This entry was posted in Travel Blog, weekly Photo Challenge and tagged California, Earth Day, Photography by carto. Bookmark the permalink. So lush and verdant. A real celebration of Earth.